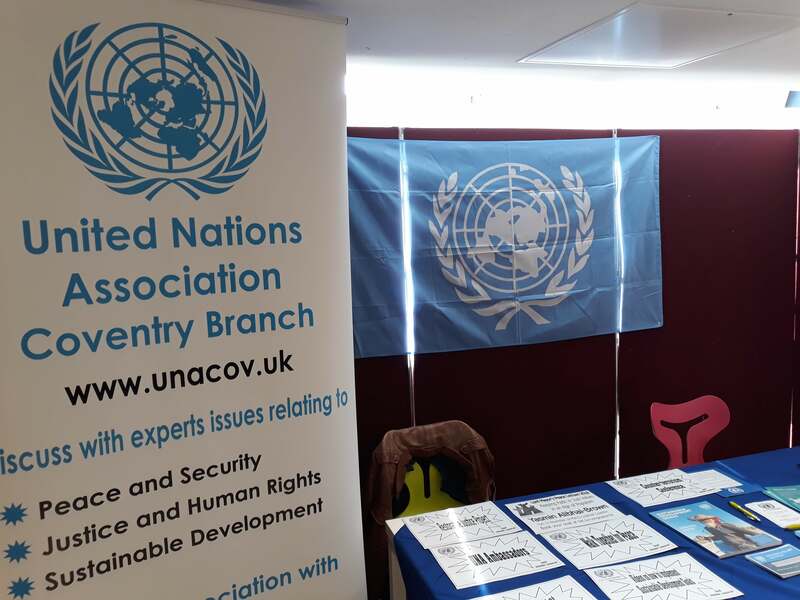 Coventry United Nations Association spent an interesting few hours talking to students at Warwick University Volunteer Fair about the opportunities for volunteering this year. We had about 100 students sign-up to receive more information, which is available on this site. Volunteers who decide they want to help the Branch with its mission to engage the people of Coventry with the UN and its aims should register on our volunteer page.